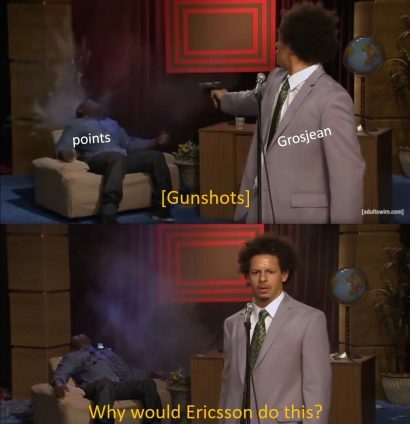 It was another bonkers edition of the Azerbaijan Grand Prix and it was all Marcus Ericsson’s fault. 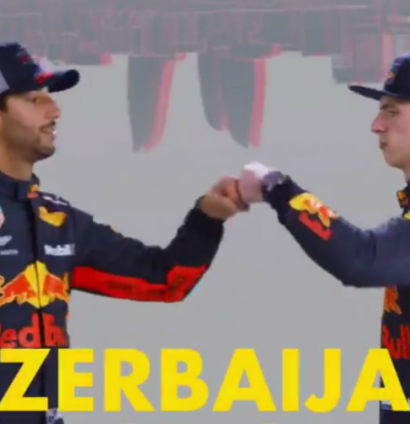 Here are the best soundbites and social media reaction from Baku. The excitement for Baku was building very early in the week and there was none more excited than one Kimi Raikkonen. When he does retire, he certainly won’t miss having to do videos like these – or checking odds with the william hill promo code. He was a little more alive for this Q and A, though, which included important questions such as what was his favourite ice cream. 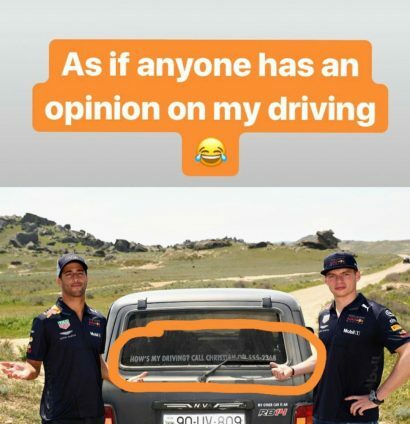 Mind you, we all saw that coming between Max Verstappen and Daniel Ricciardo. Before we get stuck into the collision, it was Ricciardo who was centre of attention in the Drivers’ Press Conference. Poor Nico Hulkenberg and Kevin Magnussen, it’s not like they have had very good starts to the season or anything. Shame on the press for pretty much ignoring them. And this is how you snub an interview when you are quite clearly going over some very important last minute details. Eesh, how did that work out? One thing we do have some thoughts on is presentation. The FOM graphics, while new and snazzy, still need work. 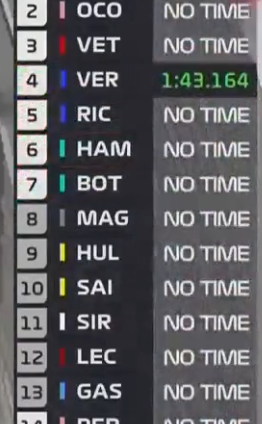 How is this still happening four races into the season? 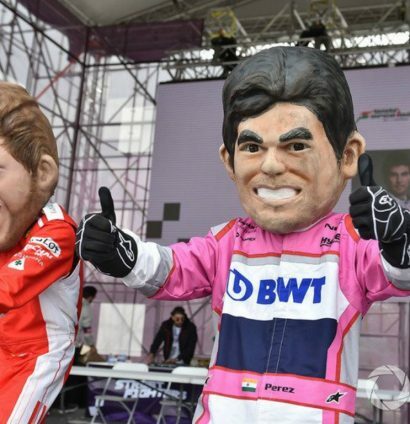 And the decision to scrap podium interviews seems a little daft. 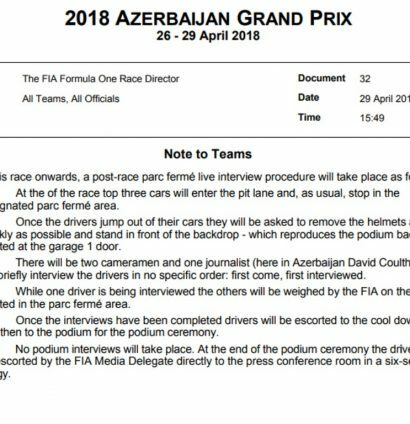 Yeah let’s interview the drivers as soon as they draw breath with their helmet off after nearly two hours of racing. 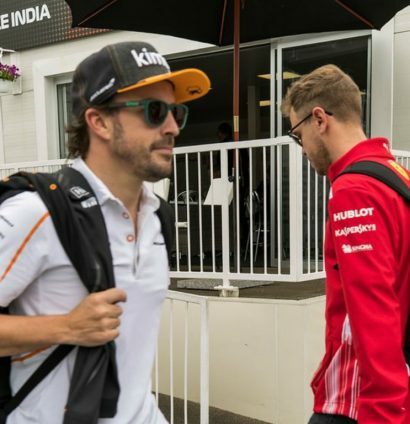 One image we did enjoy, though, was best buddies Fernando Alonso and Sebastian Vettel passing each other in the paddock. So little said, and yet so much is being said. The local artwork and displays were certainly…interesting. 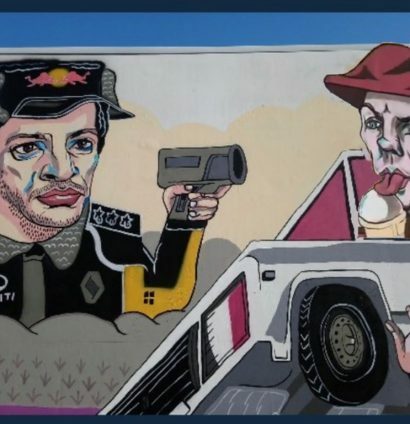 Can’t Kimi have an ice cream in peace? 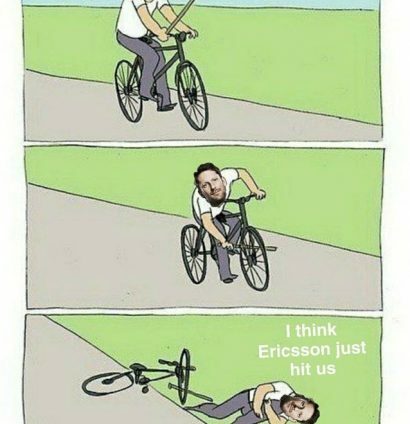 Poor Marcus Ericsson. 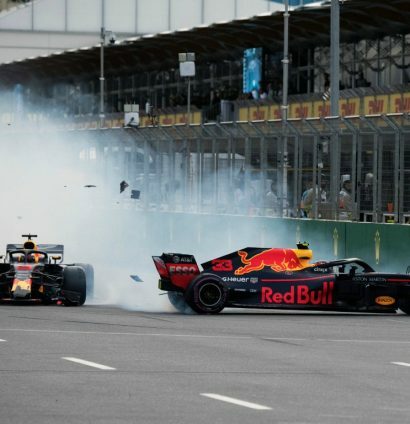 We couldn’t help but laugh when the poor sod got blamed by Romain Grosjean’s engineer for hitting the Frenchman when he crashed behind the Safety Car. 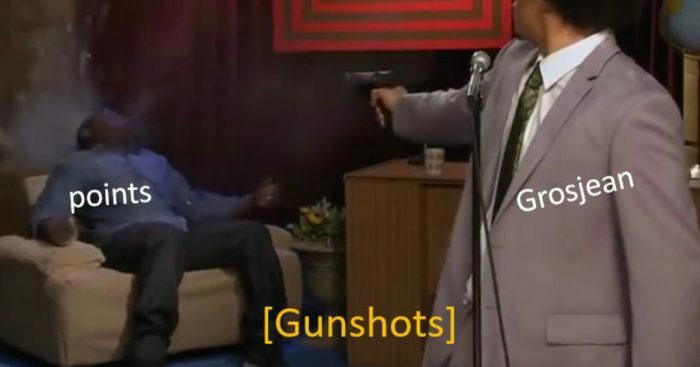 Of course, it didn’t take long for the memes to start surfacing. It’s hard not to feel for Valtteri Bottas, who came so close and yet so far. But his fate was sealed not by the leftover debris, but by Paul di Resta. Bottas did at least give us this crazy controlled slide when many would have ended up straight into the barrier. And there we have it, another chaotic weekend in the books. 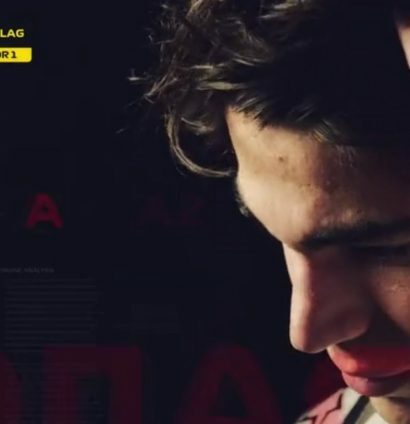 So chaotic in fact that even the Formula 1 theme tune got yellow-flagged. We’ll give the last word to Bottas, who had the perfect response to the gut-wrenching end to his race.